This was a very quick read. 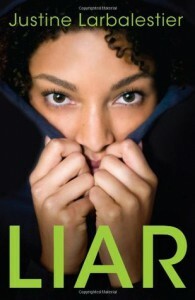 I love the narration; I found myself being pulled in by Micah even though I learned quickly not to trust her. Best YA I've read in a long time.